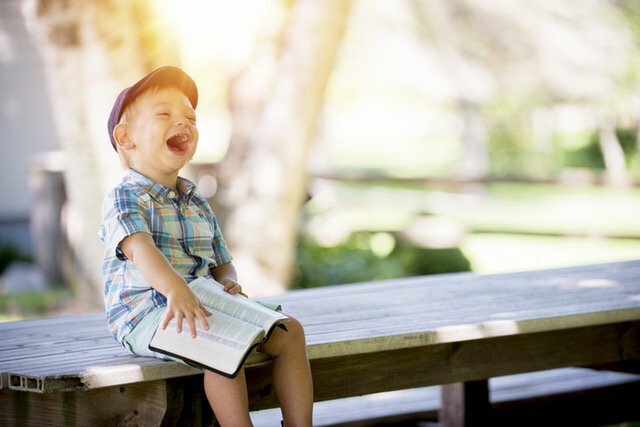 These free Childrens Bible Lessons and ideas can help you impart the truth of God's Word in creative, meaningful ways to the youngsters in your life - whether you are a parent, grandparent, Sunday school teacher, or friend! Children Bible story lessons are the perfect place to begin teaching children about God since He is the Author! 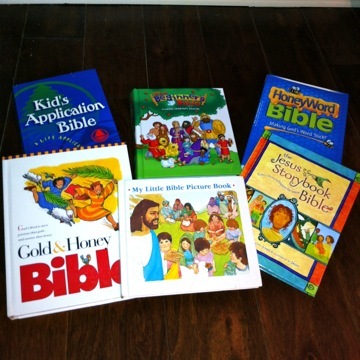 We have collected & connected several Childrens Bible Lessons from both the Old Testament and the New Testament. We also have 26 Children Bible stories that help kids understand the Bible as one complete story of God's Promise to send a Savior for the world. When you stop to think about the most well known Bible stories of the Old Testament, you will realize most of them actually come from the first book of the Bible - Genesis! God Creates Man & Woman "Incredible Me!" Everyday objects can provide ideal salvation Bible study lessons! 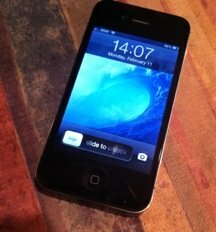 A cell phone provides the lesson of how to "call" on God through Jesus. Money can demonstrate how salvation is not of works but God's free gift - a lesson on Ephesians 2:8-10. And an object lesson using seeds shows how something dead but with the potential for life is made alive through the Living Water! The science of a snowflake also teaches a beautiful lesson on God's complete forgiveness through Jesus. This children's Bible lesson on David points out God's desire for us to accept Jesus as our savior and includes creative Bible activities. More Bible illustrations and tools to share a lesson on salvation may be found on our on our "How to Witness" page. For an overall introduction to the pieces of the armor of God use this object lesson of football as a creative and memorable childrens Bible lesson! These 10 lesson series based on the Armor of God taught in Ephesians 6:10-19 contain Bible stories, games, crafts and more from the Greater Phoenix Church of God. This is a series of four free kids Bible lesson plans that we put together for our CrossKids Camp 2015. These four lessons are based on Psalm 139:14 - "I am fearfully and wonderfully made" helping students understand that they matter to God! They can be incredible because of Jesus and for Jesus right here and right now! Most include links to longer more in depth kids Bible study lesson plans to use for classroom such as Sunday School or group lessons. Bible Games Central is all about conveying Bible truths through fun and captivating activities. We believe that learning the Bible should never be boring! At www.BibleGamesCentral.com, you will find a variety of games suitable for children, youths and even adults. Each game comes with Bible learning points, recommended scripture passages and discussion questions. 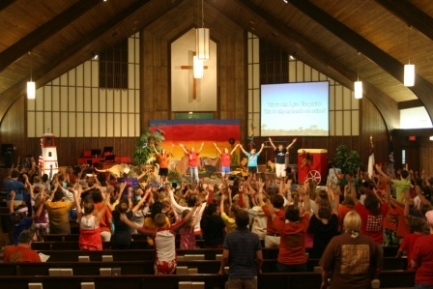 VBS Themes bring extra excitement to any type of Bible teaching. As you begin preparing to share Jesus with the hearts of children ages preschool through teens, take a look these creative Bible teaching themes which include lessons, crafts, games, object lessons, and more to assist you in this very special ministry. 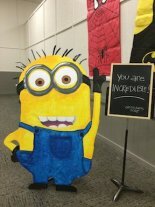 These VBS themes are also great to use for a creative season of Sunday School, Kids' camps, Family Worship, or Backyard Bible Clubs!